Welcome to our family’s practice! We are Drs. John Joseph Garza and Tina Minh Garza. 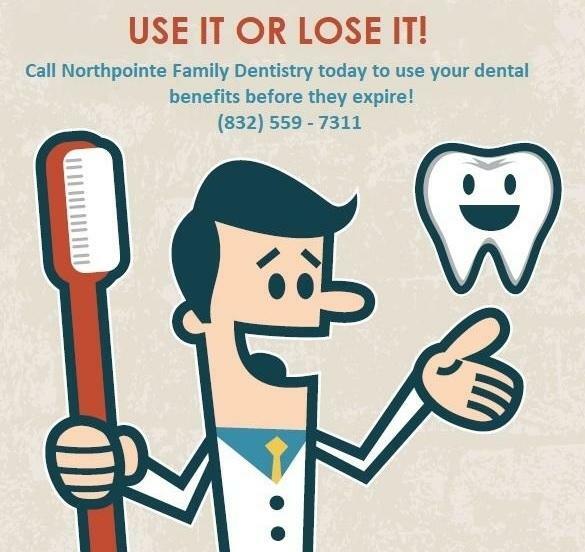 We have opened Northpointe Family Dentistry to meet the dental needs of you and your loved ones. Our clean, modern and technologically advanced office was designed to give every member of your family the most comfortable and enjoyable dental visit possible. We look forward to meeting your entire family and providing quality care to help you achieve a healthy and beautiful smile. When you come for a dental exam at our office, you can have peace of mind that we have used cutting edge technology to give you the most accurate exam possible. We will use digital X-rays, intra-oral cameras to take pictures inside your mouth, and a laser that can clean bacteria from your mouth and many other advanced tools that you may have never seen at your prior dental visits. Schedule your appointment today to experience what our technology can do for you! For those who have some fear of the dental office, we provide several features to help you relax. We have televisions set up on the wall and on the ceiling so you can keep entertained with Netflix or Pandora even while you are laying back for your treatment. We also provide free patient wi-fi access if you prefer to surf the internet on your own device. If you are still anxious about your procedure, Dr. Garza can offer laughing gas before treatment to help you relax. With combined experience of over 10 years, the doctors at Northpointe Family Dentistry will provide you with quality care and excellent service. The doctors are committed to pursuing continuing education to continually exceed your expectations and to provide more advanced treatments as needed for you and your family. We will be able to address your dental needs ranging from fillings and crowns to implants and extractions. If you do need to be referred to a specialist for concurrent care, we will make the process as simple for you as possible. We are conveniently located across the street from HEB at Spring Cypress Dr and Grant Rd. We have early morning and late evening appointments available to fit your schedule. You can reach us through our website or by phone at any time. We will reach out to you as soon as possible, even if the office is not open. We are proud members of and proudly serve Cypress, Spring, Tomball and the surroundings communities. Call us today to schedule an appointment. We look forward to meeting you and helping you with your dental needs! How often should I come in to have my teeth checked and to have a cleaning done? Most dental benefits expire at the end of December. Now is a great time to use your remaining benefits that you have already paid for to come in for your dental exam, cleanings, and dental work. Call today to schedule your visit. Appointments are filling up quickly for the end of the year. We look forward to seeing you!